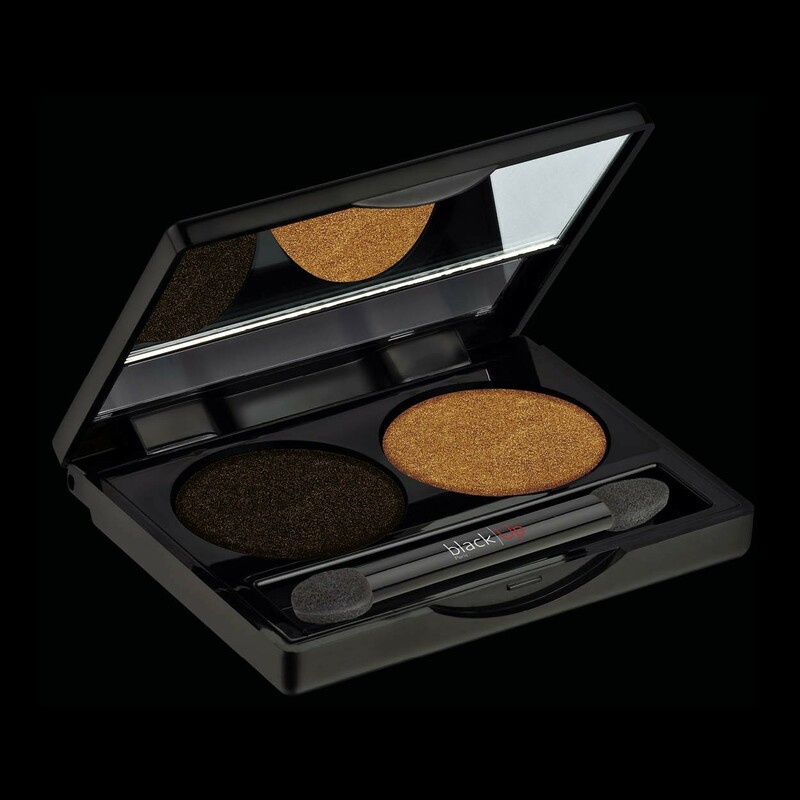 Two metallics effects Eyeshadows with a powder easy to blend, light and comfortable texture, offering a perfect coverage for a sophisticated look. Long wear. Oil free. Paraben Free. Love it! great combination of shades; plus it's highly pigmented!